Hi loves! 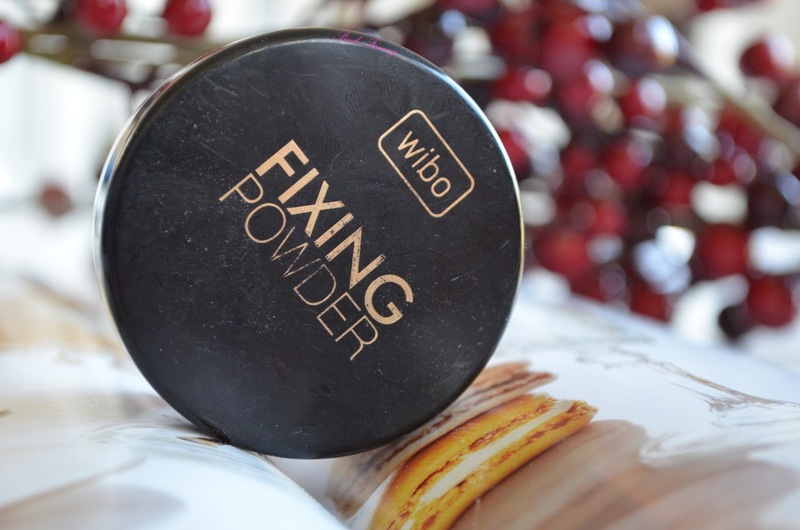 Today I have for you Wibo Fixing Powder (5.5g), which on their page is for 12.99 zt (around 2.93 EUR). I got it in Style Tone box and its my first and only product from them. 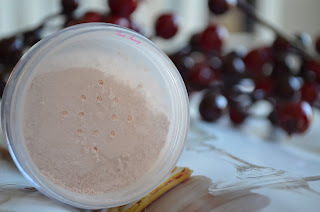 The loose powder comes in a little jar and there is a sifter, so just right amount of product comes out. There is no way to close the sifter, so I can't take it with me when traveling. One of the first things I noticed about it when I first opened it was the scent of it. It has a slight fragrance scent to it, which is only noticeable when I put the jar close to my nose. The powder is slightly pink, but not a lot and its not noticeable when its on skin. It feels light weight on skin and it doesn't make me look caky. I do need to do touch ups trough out the day, because I get oily. I haven't met a powder before, which has kept me matte all day, so its not a big issue for me. Its part of life when you have oily skin. Overall I do like this powder for setting my makeup and its super affordable. 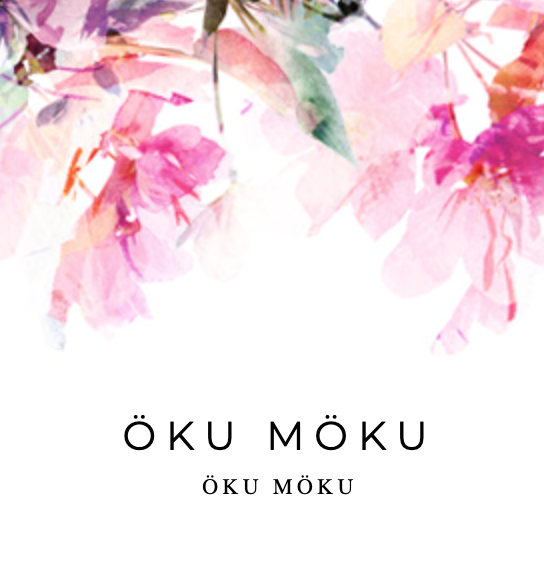 I think I'll be placing a order on their online store soon to try out other products from them. What powder to you use to set your makeup? 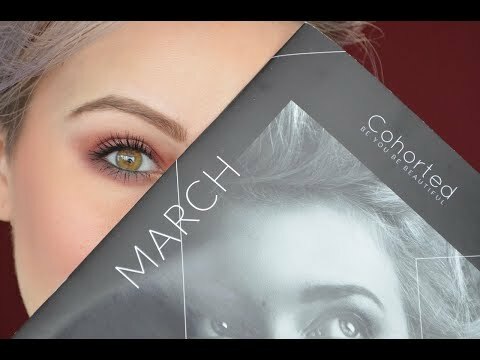 This looks like a great product, and it's super affordable! I've never seen this brand anywhere in Australia so I'll have to see if they ship here. Thanks for sharing!